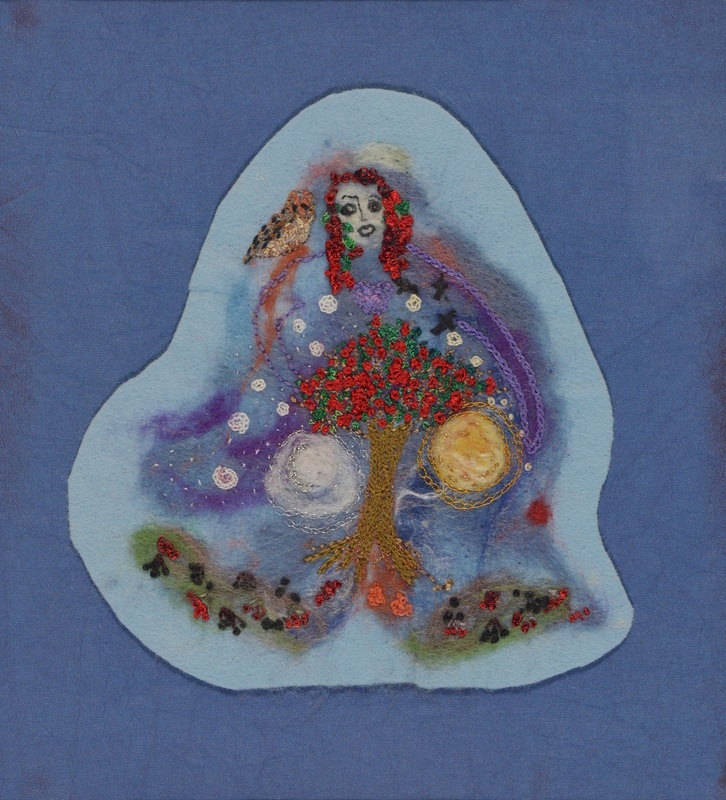 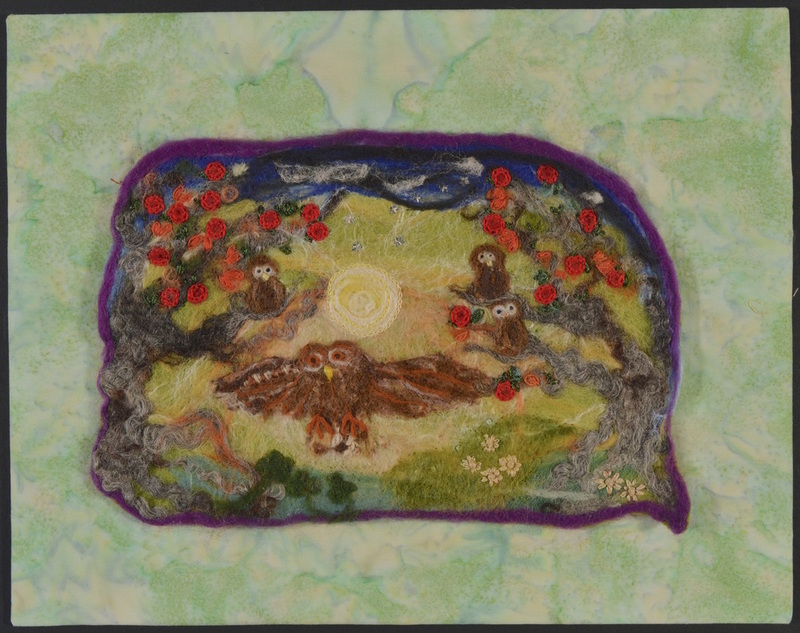 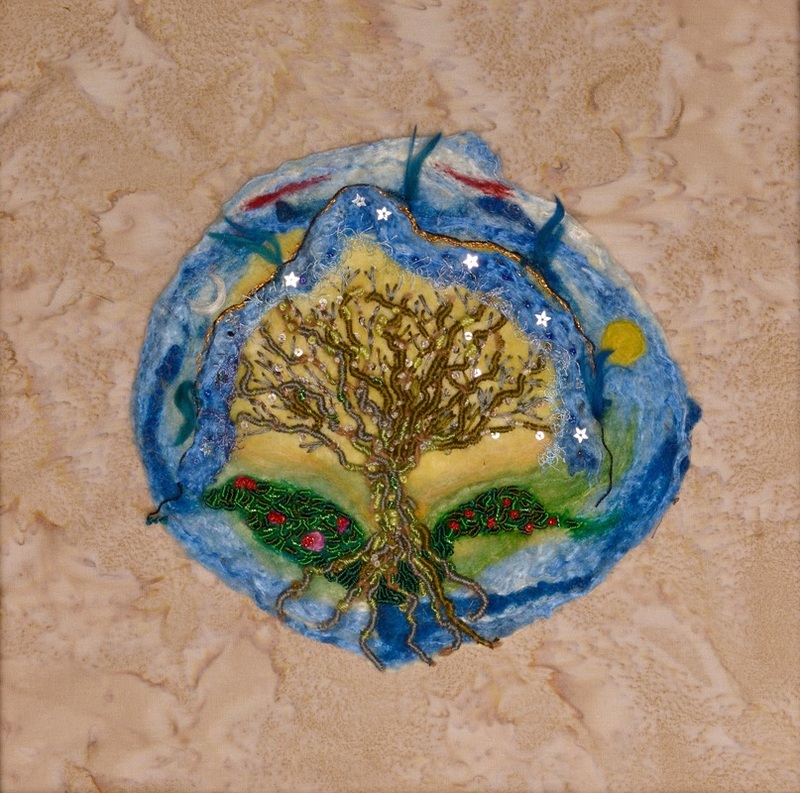 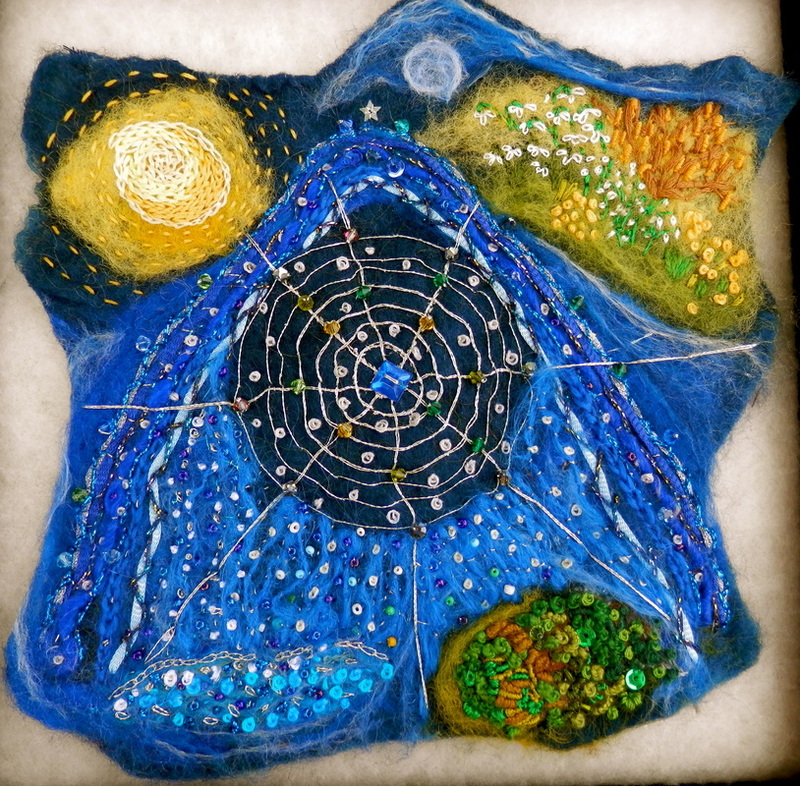 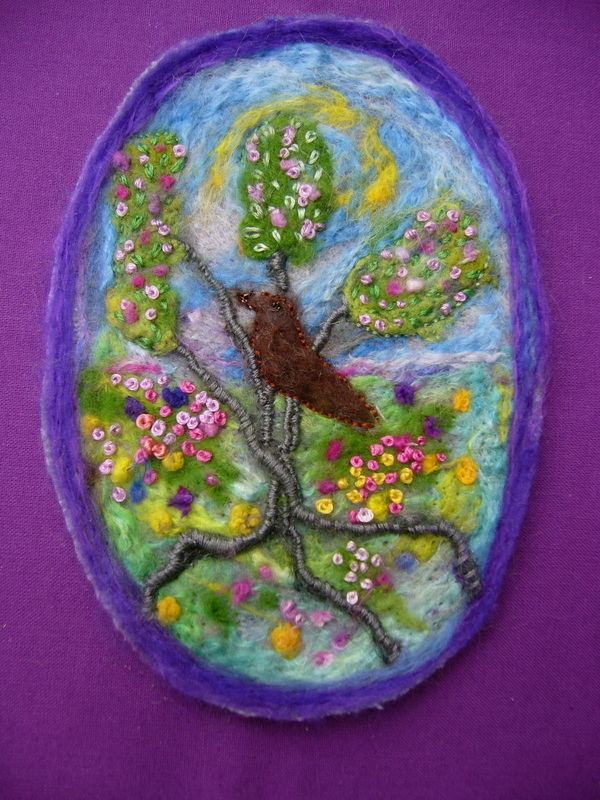 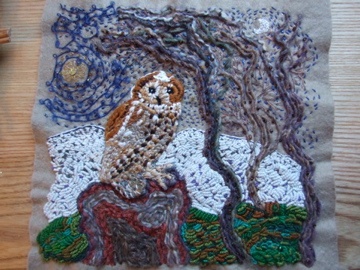 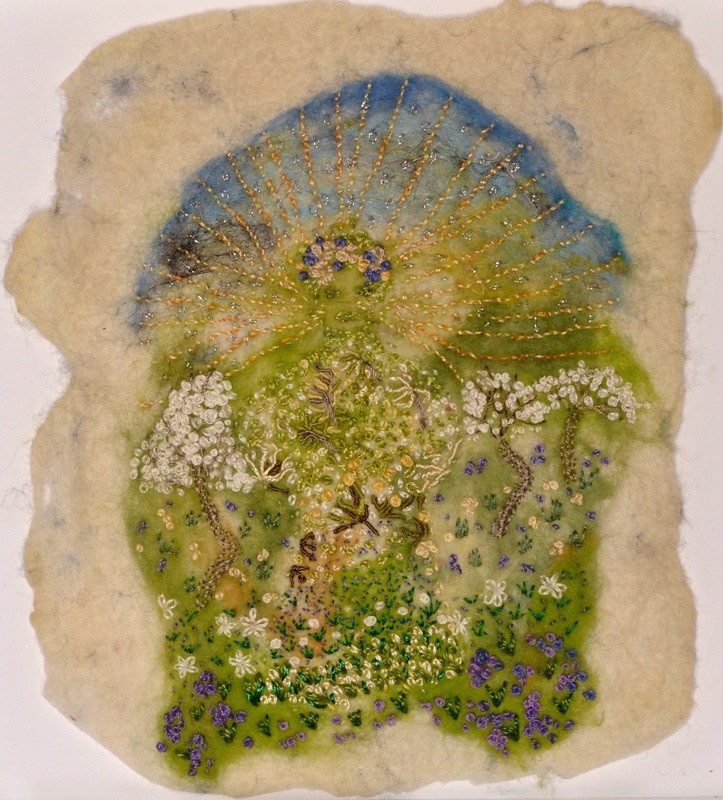 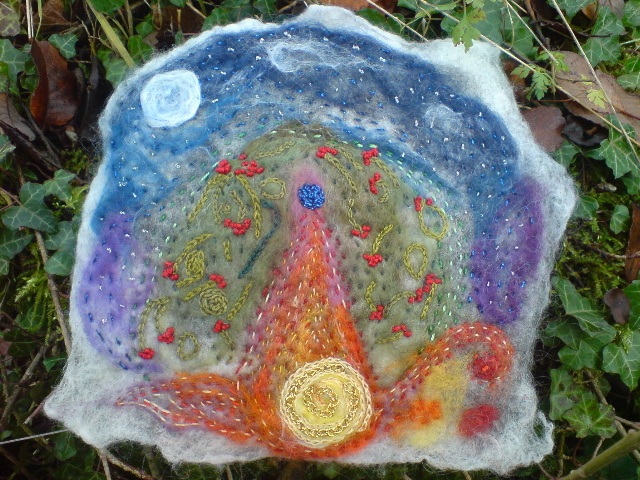 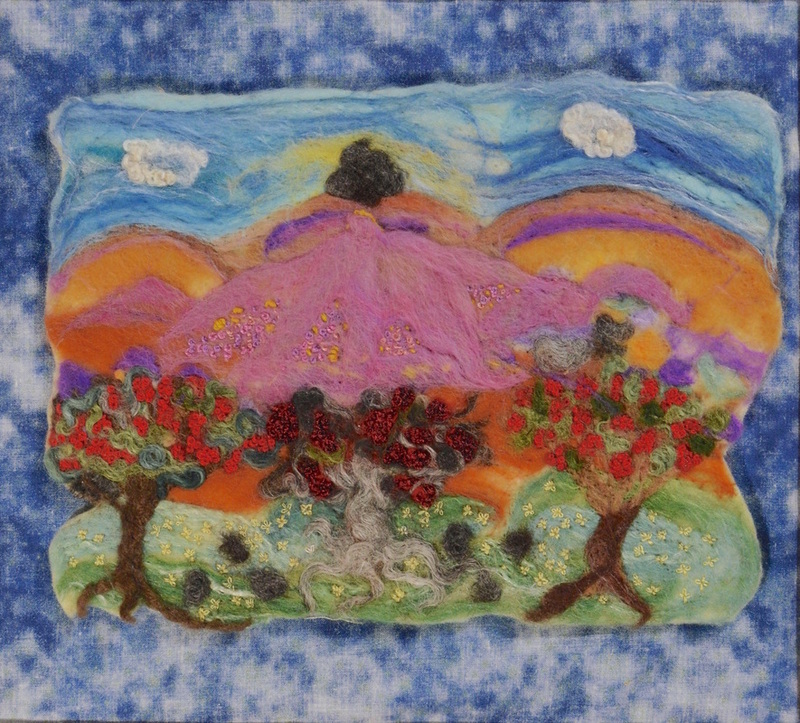 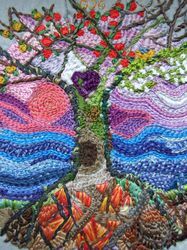 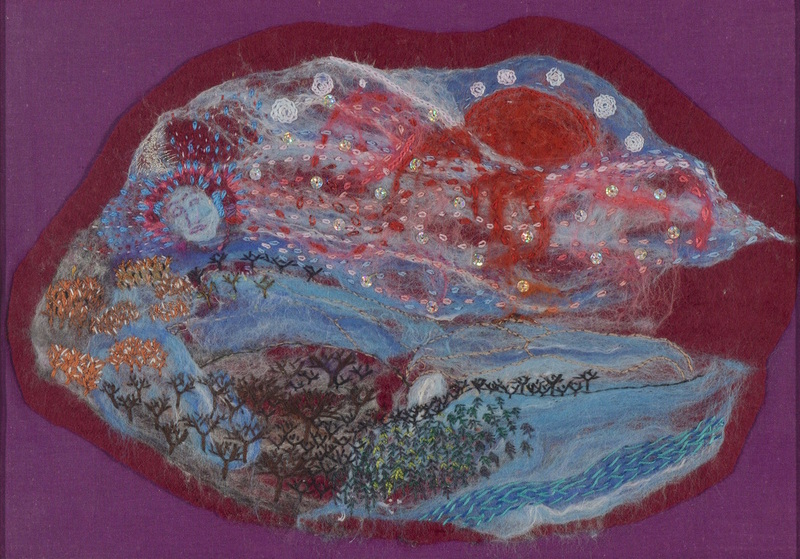 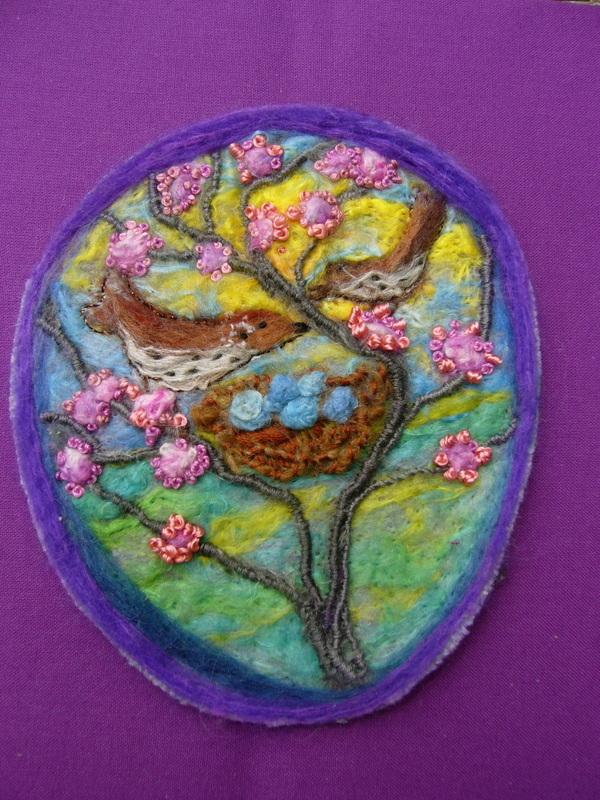 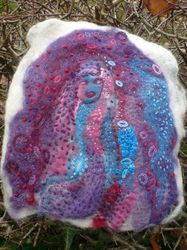 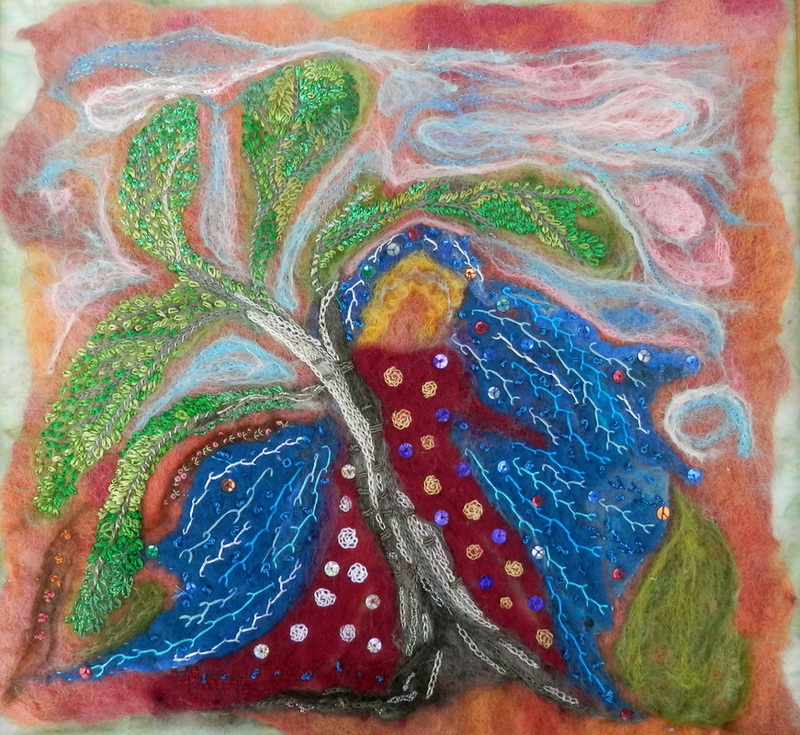 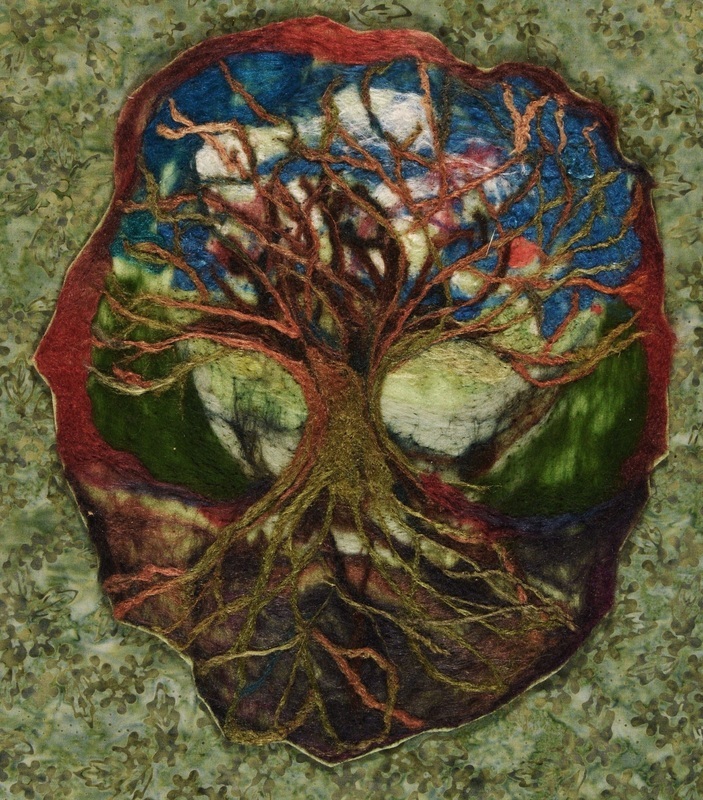 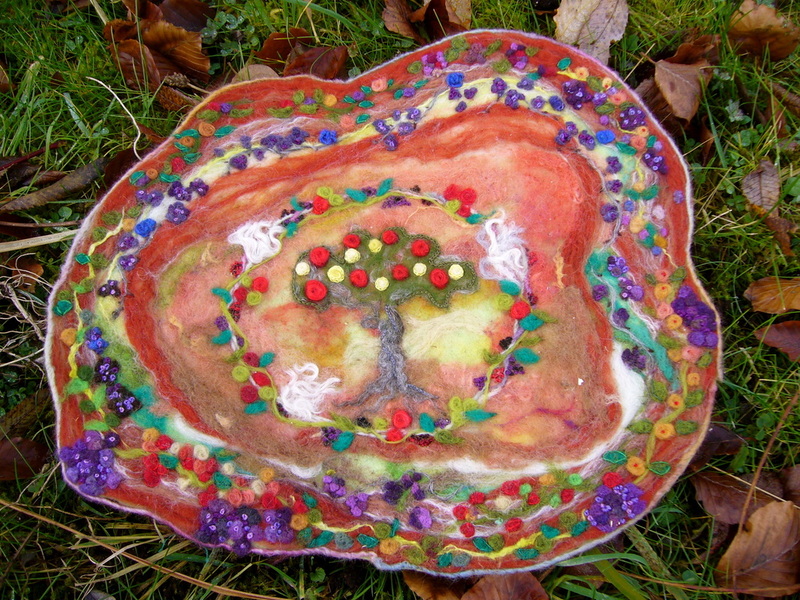 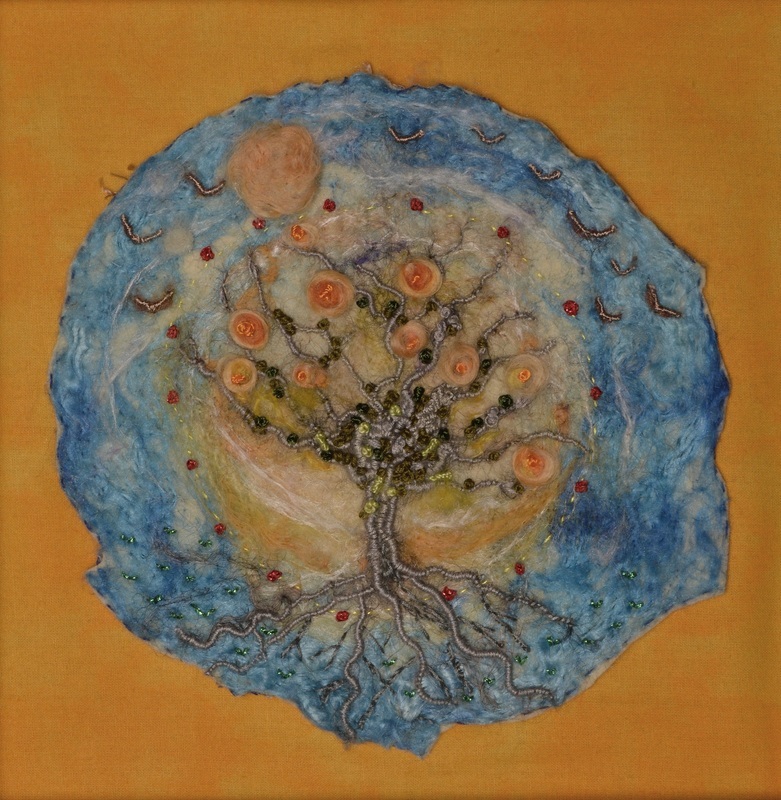 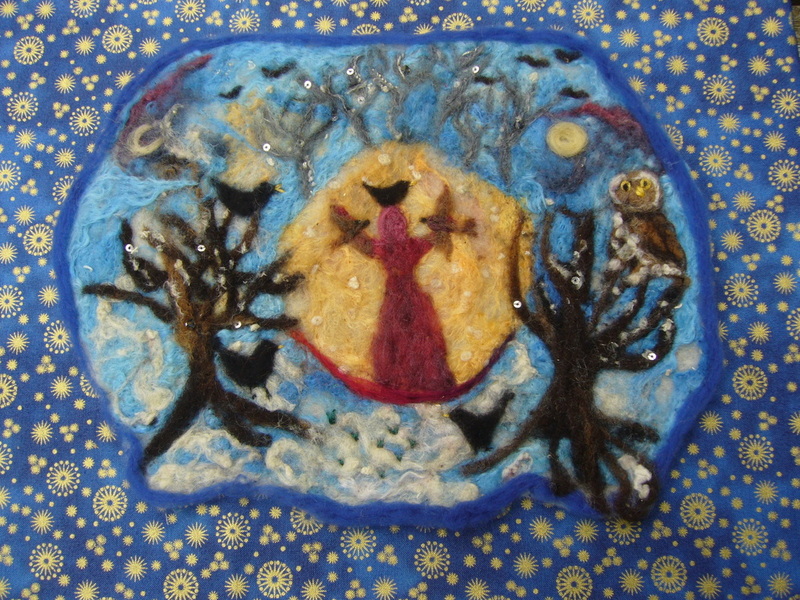 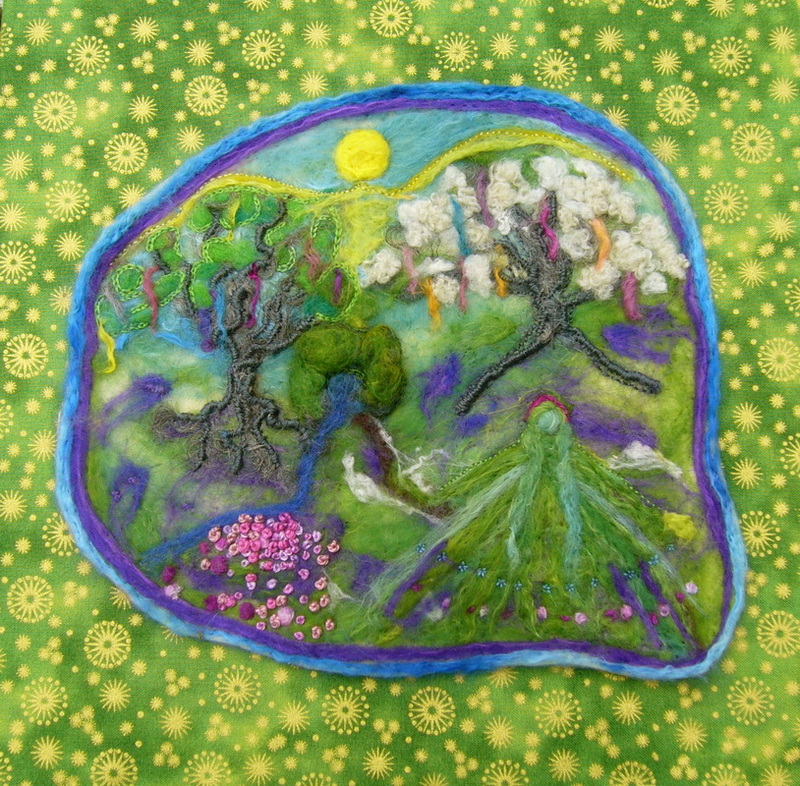 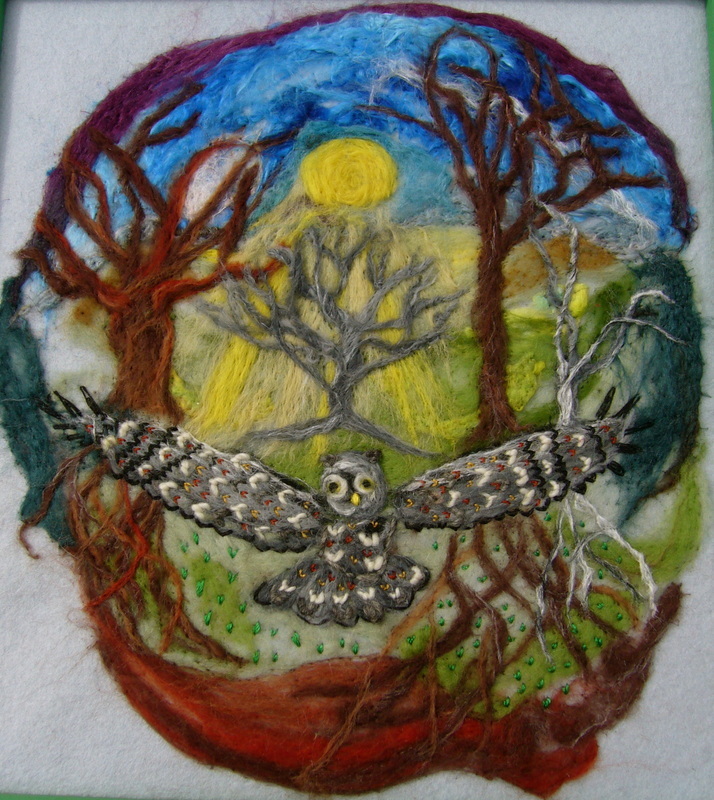 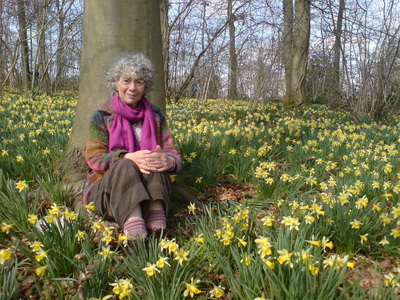 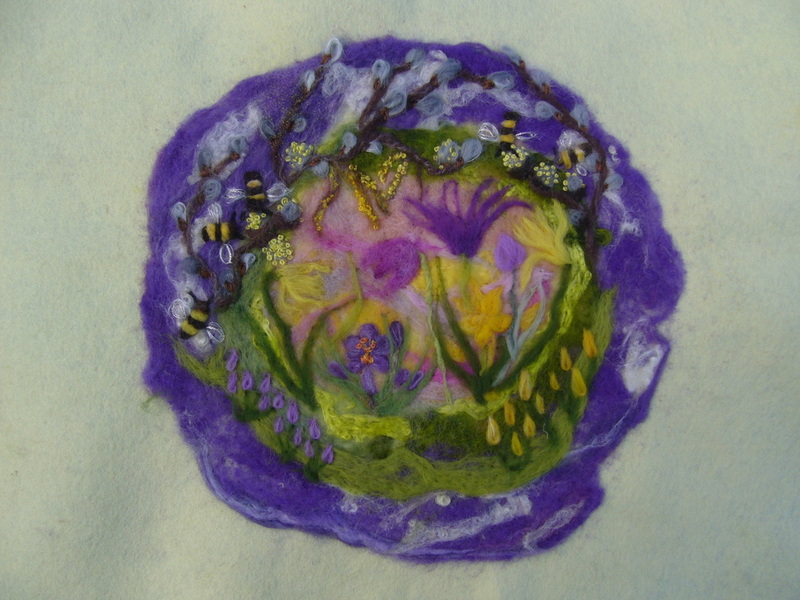 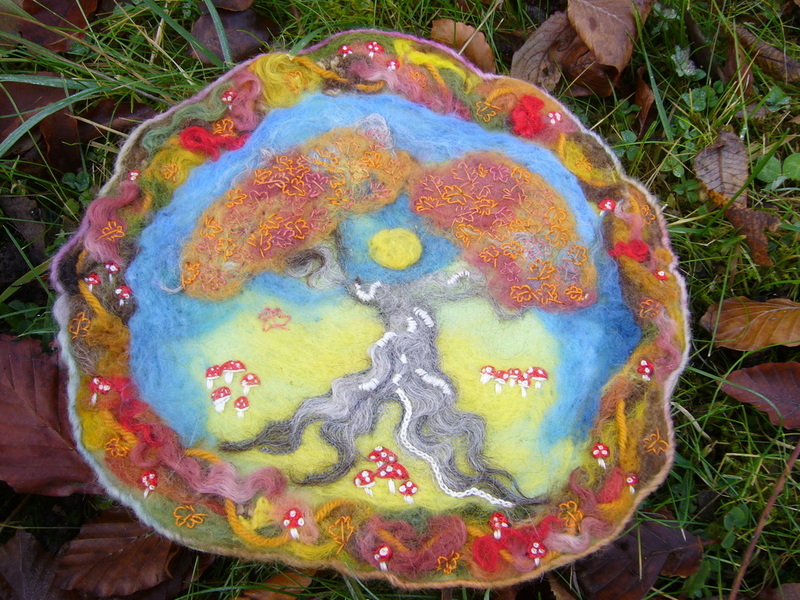 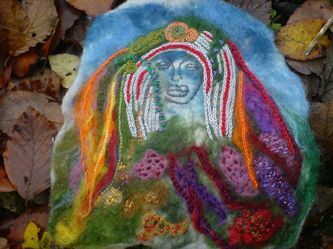 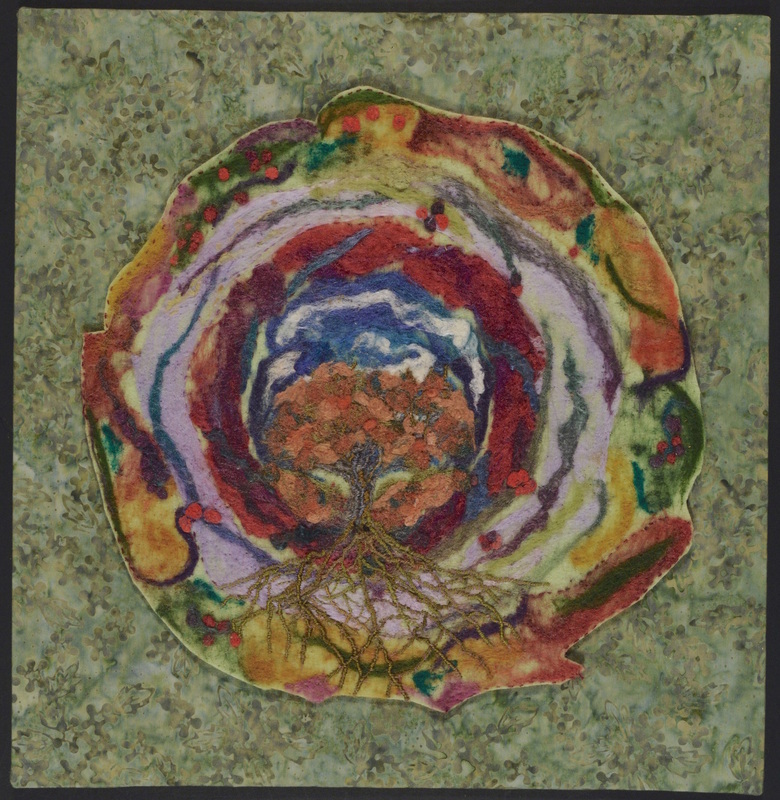 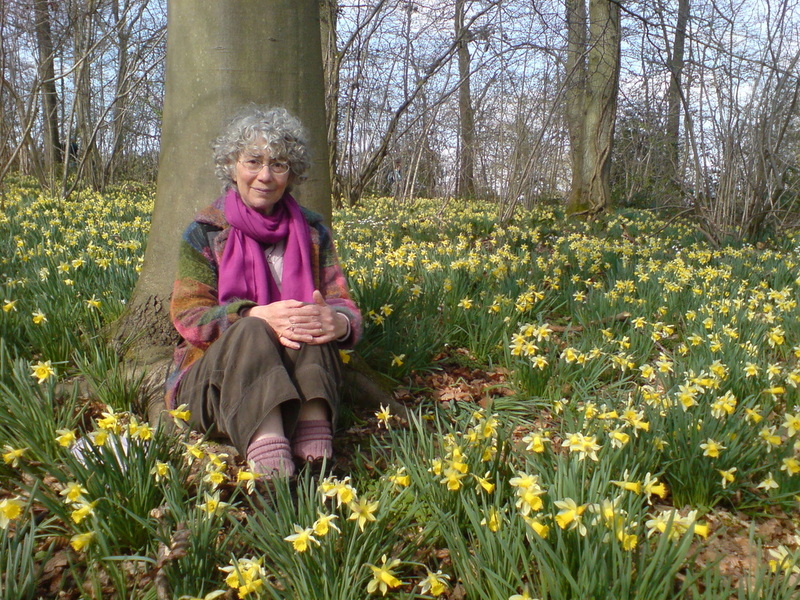 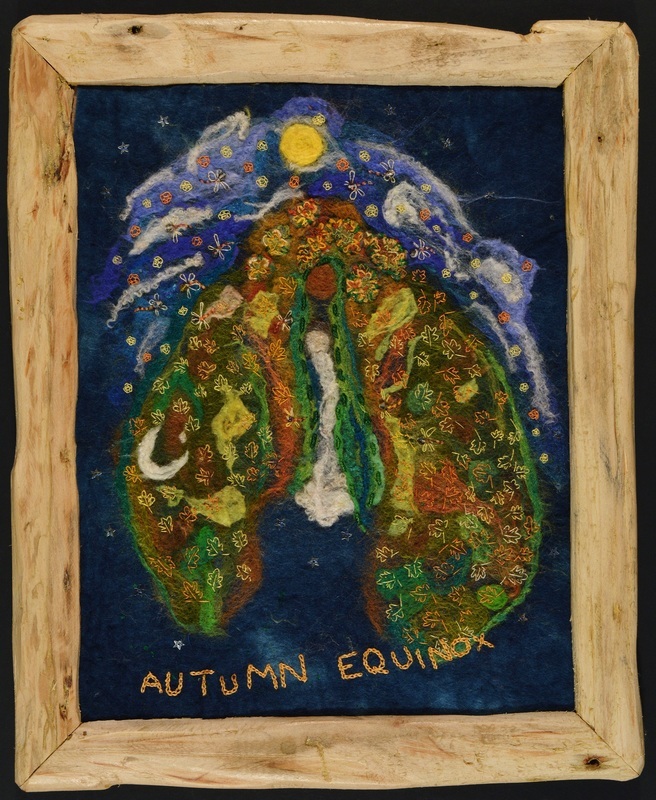 ​Eve creates textile pictures that are like spirit prayers of the land. 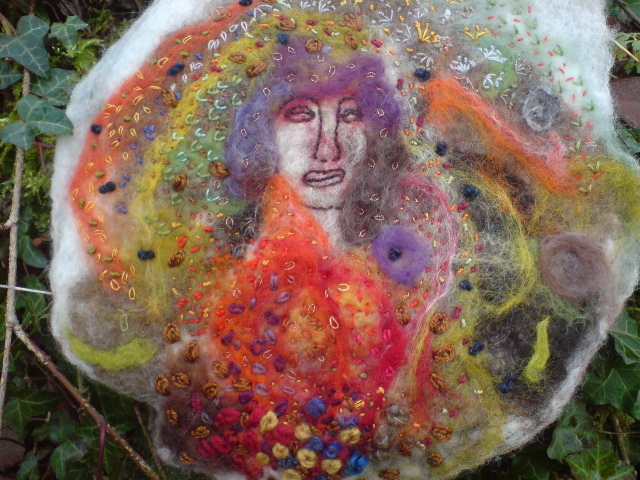 At their most inspired they capture the luminosity that can radiate to the soul of others. 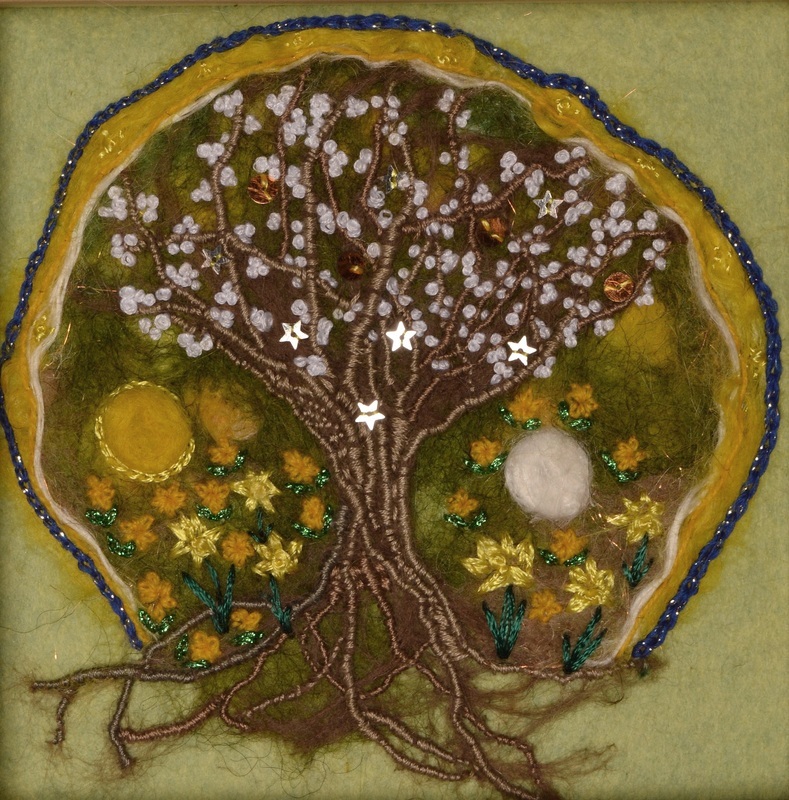 They speak of the mystery in the landscape, which is there for those who wish to seek it. 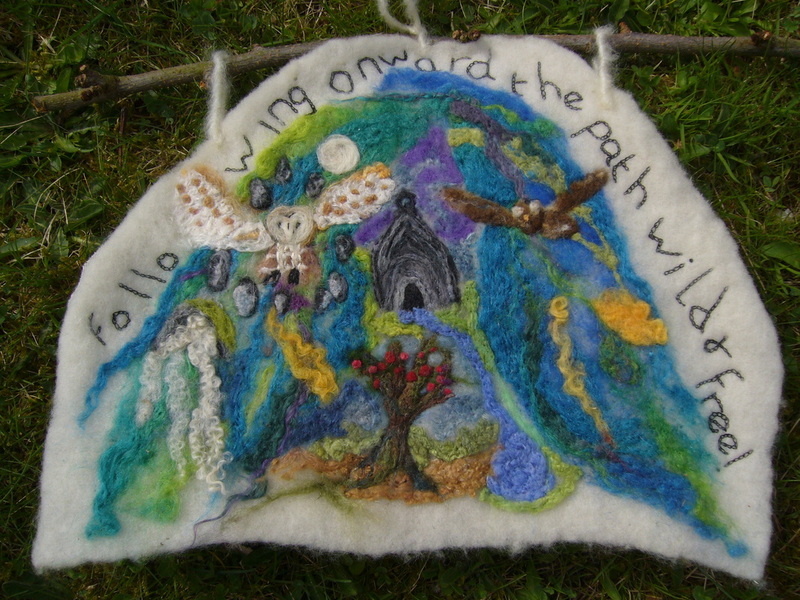 They open up magical pathways that the ancients understood. 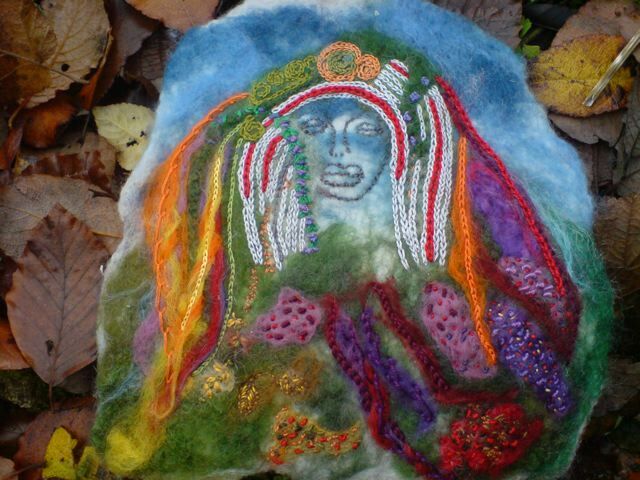 They are secret haunts that recognise the divine in nature. 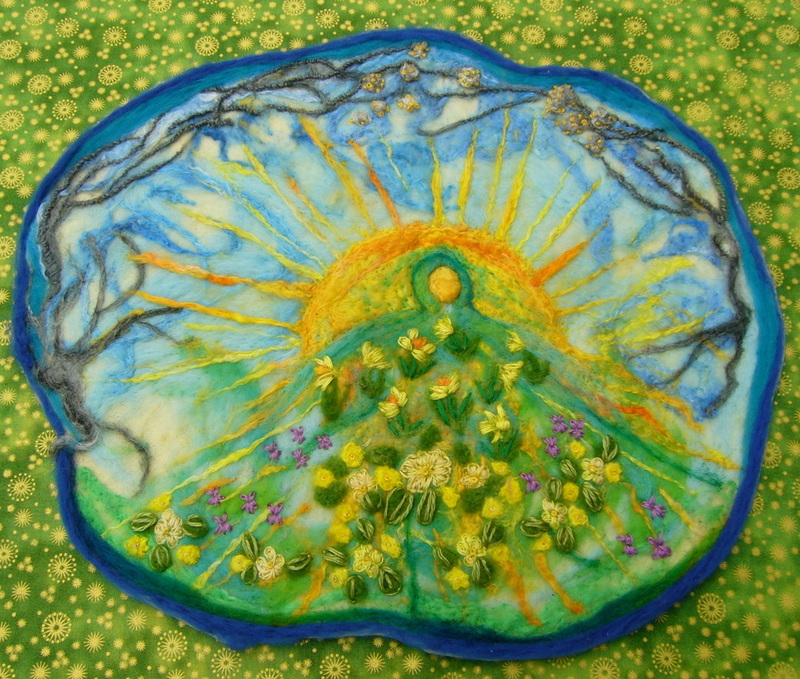 The creations are made in gratitude and reverence to the beauty they resonate with and are spontaneous gestures of love. 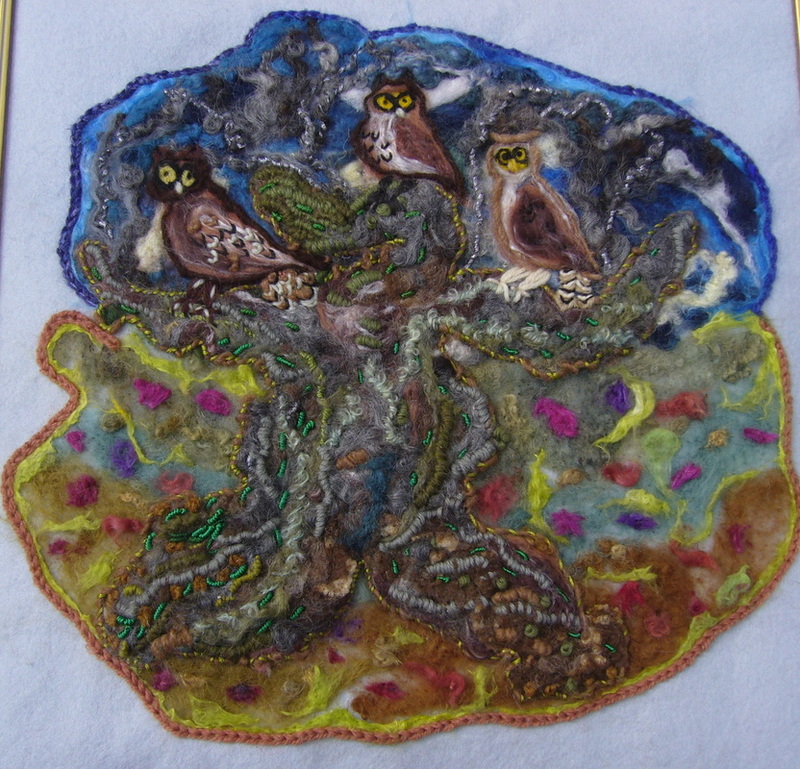 My mother was an embroiderer and I never imagined that I would firstly take it up and secondly love it so much. 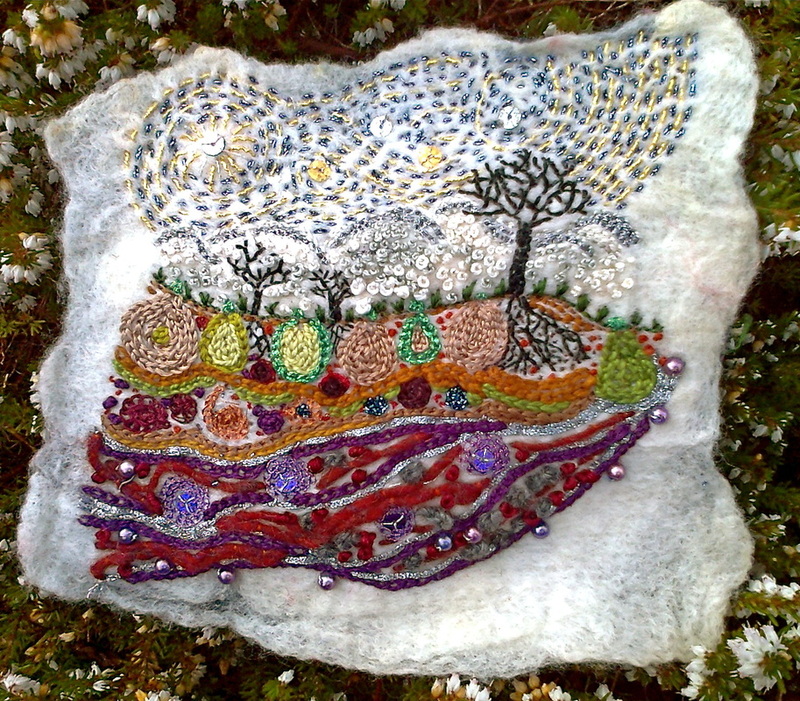 I have spent late afternoons and evenings absorbed in this rich seeding experience in Autumn and Winter especially. 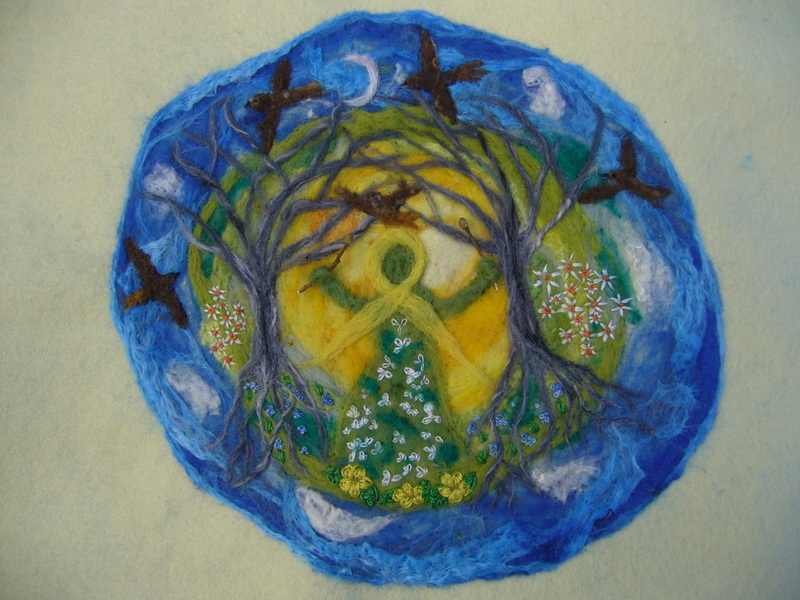 It has felt like crafting a prayer with each stitch. 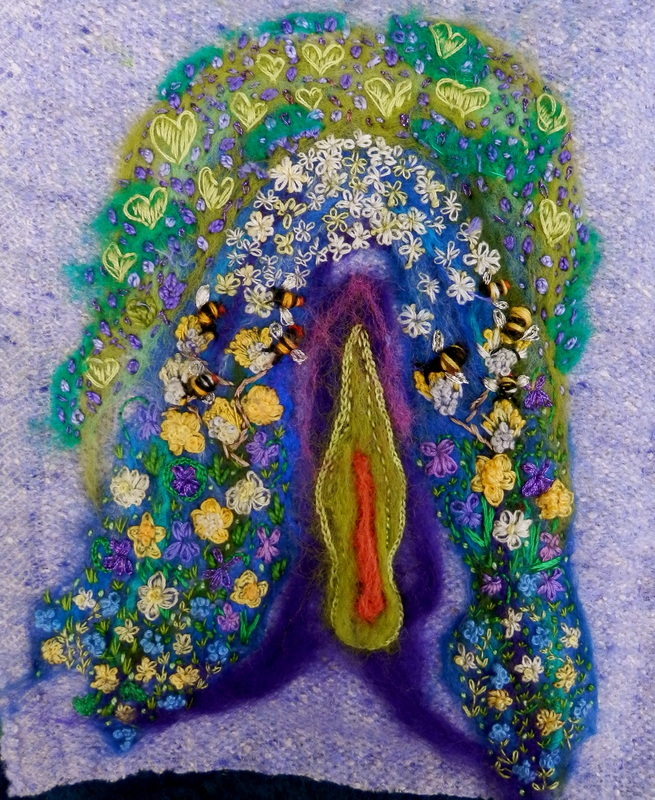 ​"Sweet Lady, bless each stitch! to remember the weave, to remember the weave.